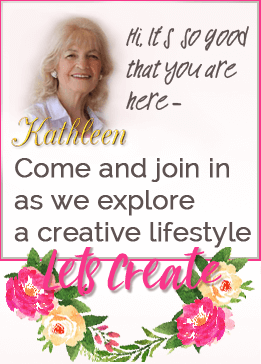 Let’s Create is accepting Guest Posts and links to your Craft Tutorials. See the Collaboration page for examples. All guest artists will be promoted and be given links back to their websites or stores.